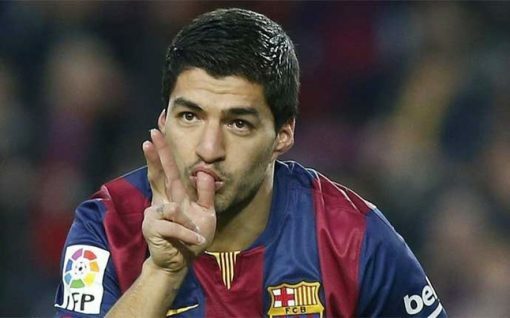 Barcelona forward Luis Suarez has agreed a new contract with the Spanish champions that includes a £167.5m buyout clause. The former Liverpool player has scored 97 goals and won eight trophies since moving to the Nou Camp in July 2014 for £75m. A Barca statement said the contract, which ties the 29-year-old Uruguay international to the club until 2021, would be signed on Friday. He scored 40 league goals last season. The South American trio of Suarez, Messi – Barca’s all-time top scorer – and Neymar scored a combined 131 goals in all competitions as they won La Liga and the Copa del Rey. Argentina international Messi, 29, is contracted to Barcelona until June 2018 but has started talks about a new contract.